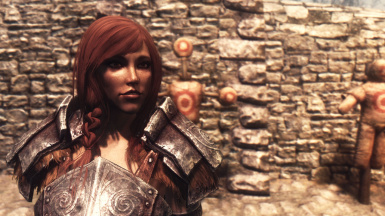 This is a Version with Leather Armor instead of the default Armor. 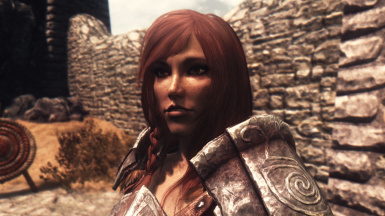 Adds the Warpaint to Aela. Install Main File first!